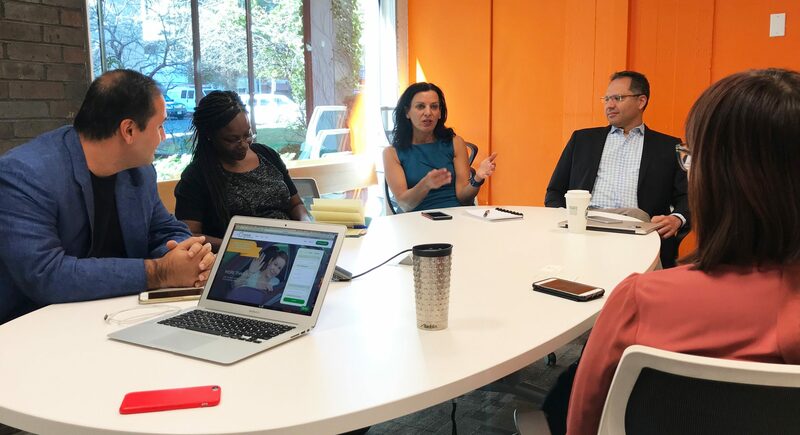 Today we’d like to introduce you to Juliette Kayyem. 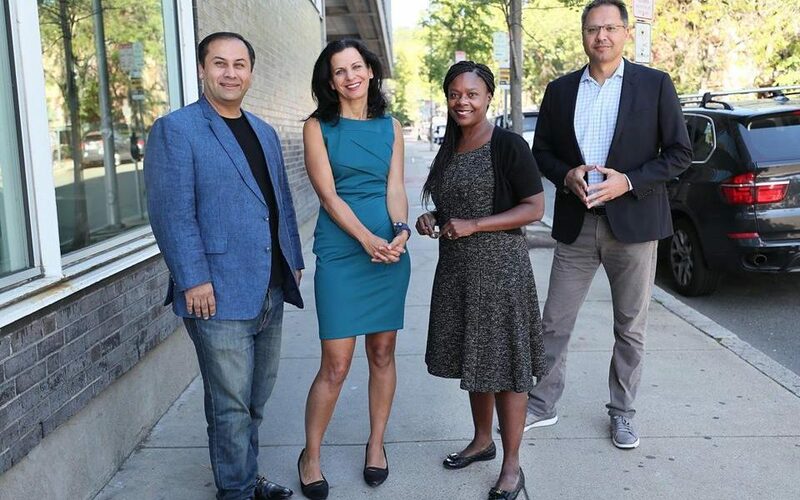 A little over a year ago, Zemcar Founder Bilal Khan approached me with a new product idea, a rideshare app focused on helping parents solve their child’s transportation needs. As a working mother of three, my first response was “Where have you been all my life?” Every year from baseball practices to music lessons, and everything in between, my husband and I didn’t think we could get busier but we did. As working parents, getting our kids from one place to another was a daily drama and if our backups, carpools, babysitters, or some other band-aid didn’t work, we became the driver of last resort. Alternatives were not readily available, mostly because — like other parents — I worried about my child’s safety and security. That’s where my background as a security expert came in. I’ve served in government, academia, media, and the private sector as a homeland security expert focused on reducing risks in our society. I watched as other rideshare companies struggled to protect riders and fought regulations aimed at ensuring rider’s safety. We learned from their failures and as an advisor, I worked with Bilal and the Zemcar team to build a product that every parent should feel comfortable using for their most precious cargo. In mid-2017, Bilal approached me about taking over as CEO to help move grow the company and it was an opportunity I couldn’t pass up. I’d be lying if I said that everything has gone according to plan but that’s the nature of working for a startup and in national security. You have to learn from mistakes and have a plan in place in case something doesn’t go the way you expect it to. Zemcar – what should we know? What do you guys do best? What sets you apart from the competition? Zemcar is a lifestyle company that focuses on connecting busy parents with qualified drivers to solve their transportation needs. 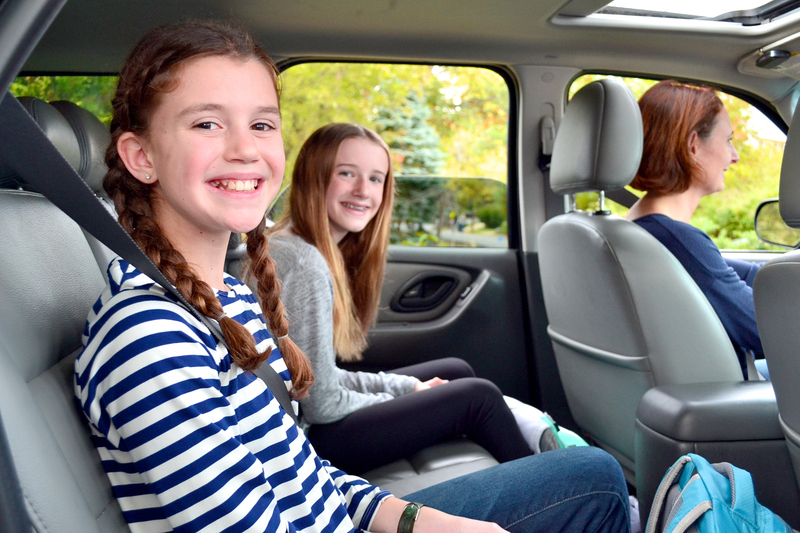 Some have called us “Uber for kids” but we’re really more of a “Care.com for transportation”. We’re really proud to have built a platform that both parents and drivers love. Parents love us because they get to keep their sense of self, letting us solve their children transportation needs safely and reliably. Drivers love us because they on average make more per ride and are connected clients who have scheduled, repetitive transportation needs which generates dependable income. So it’s a win-win for everyone. And we put safety and security at the crux of everything that we do — we’re setting the standard for driver screening and training. As I look at the various parts of my career — government work, academia, journalism, now a startup — it really isn’t a single moment that I focus on. I have worked with amazing people and teams towards missions that are meaningful and help to protect our society while promoting the flow of goods, people, and ideas.